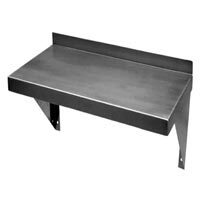 The company is the prominent Exporter and Supplier of durable Stainless Steel Wall Shelf. 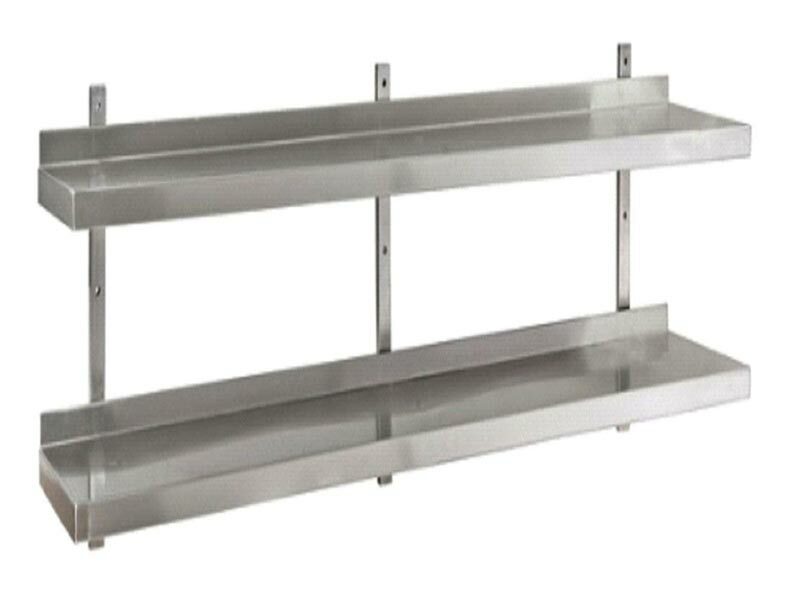 Made using high-grade stainless steel, our Wall Shelf is appreciated for its sturdy construction, optimum strength and high corrosion resistance. 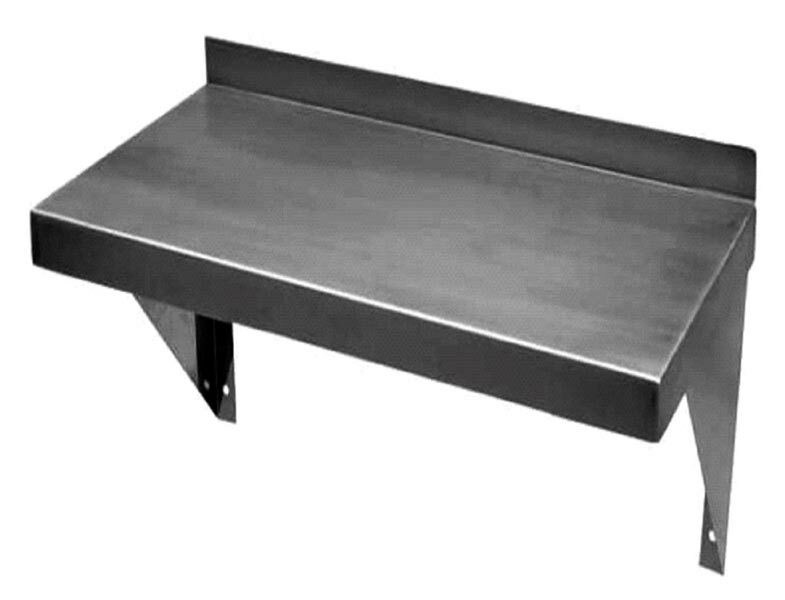 We make available Stainless Steel Wall Shelf in different sizes and shapes to meet the specific requirements of the buyers. 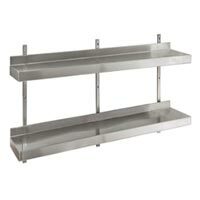 Also, our Stainless Steel Wall Shelf is reasonably priced.